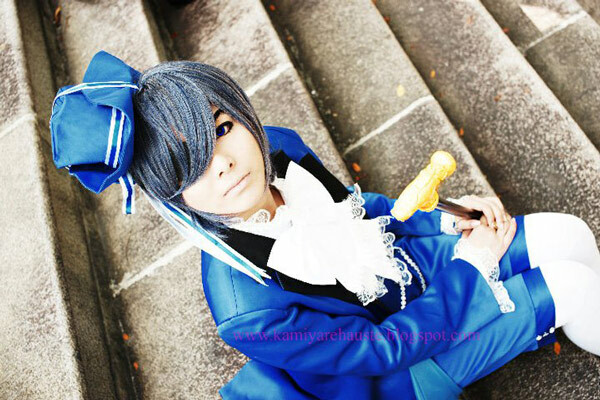 Heat is on for European Cosplay Idol Finalists!! 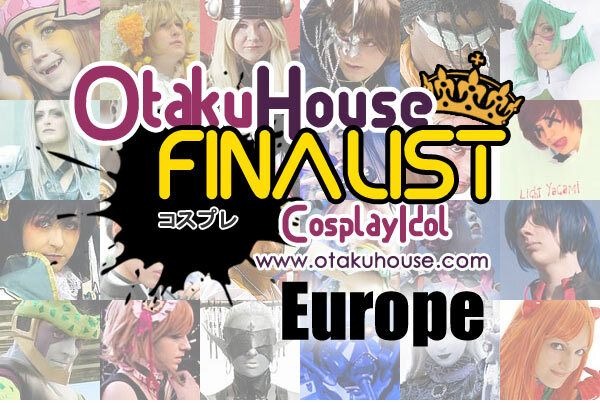 The Otaku House Cosplay Idol Finals for the Europe category officially started its one month voting marathon yesterday 12 October 2011!! 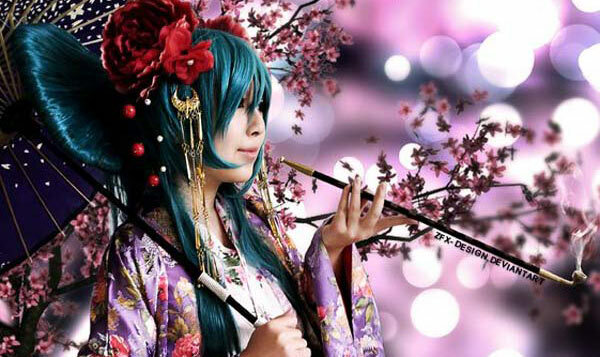 The Top 25 most popular cosplayers from out of 1000 contestants from all over Europe have submitted their best cosplays to win the hearts of voters in the inaugural Otaku House Cosplay Idol Competition. And their best is nothing short of truly breathtaking. One after another, voters get a sense that they are watching 2D anime and game characters transforming into 3D versions. Barely 24 hours have passed since the European Finals started and the current leader have already garnered 300 votes! 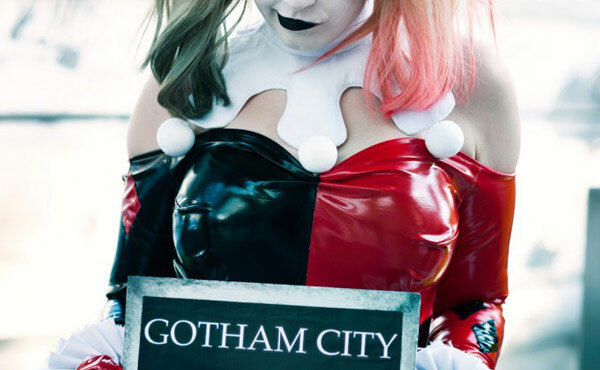 Don’t miss your chance to be a cosplay judge! Browse through the Top 25 Finalists here , give your critique or words of support, and vote for who you think should be the winner by clicking ‘like’ or ‘Google+1’ at the top of the Finalist’s page!